The kitchen is the heart of the home and the scale has always been its symbolic accessory. 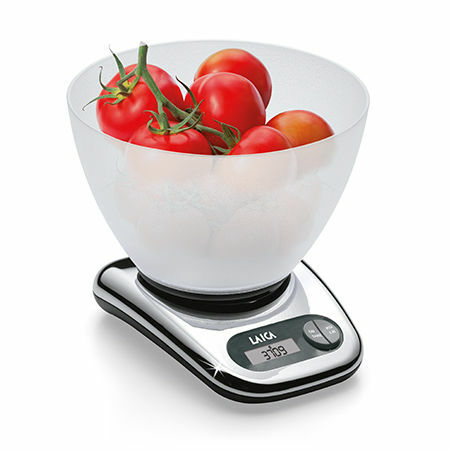 With a great deal of experience in producing kitchen scales and as a leader in the field, LAICA has paid great attention to the product’s technological development without however neglecting its design. 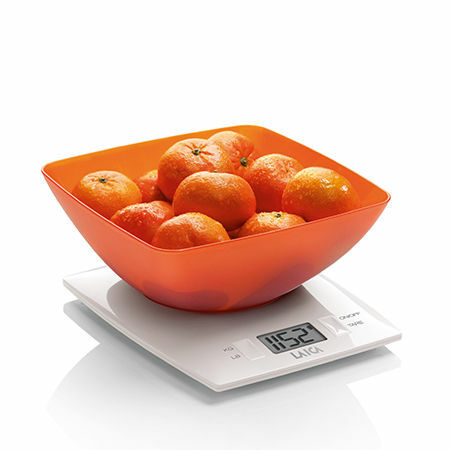 The LAICA range of kitchen scales is designed to meet all your needs: from the most essential and compact scales designed for those seeking a practical, functional scale, to the most spacious scales with a large bowl. 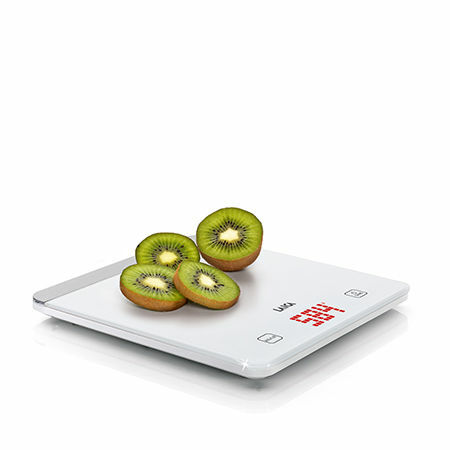 LAICA offers kitchen scales with a young and modern design, with touch sensor technology and mechanical scales with a vintage look. 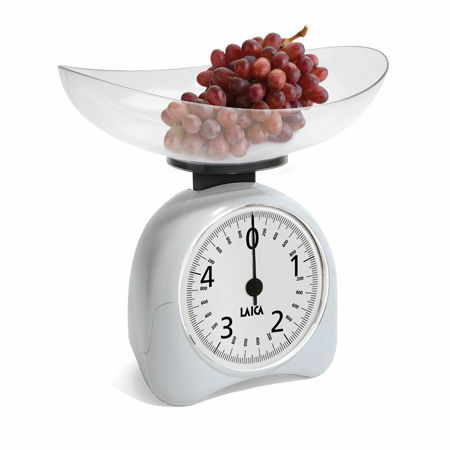 Thanks to their precision and reliability, LAICA kitchen scales are a valuable aid in the preparation of food and the exquisite Italian design also makes them decorative items that enhance kitchens.